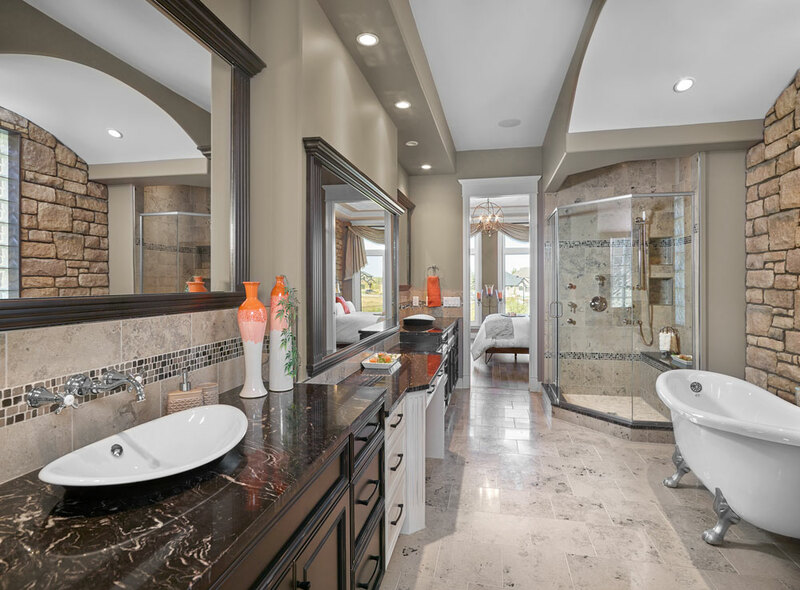 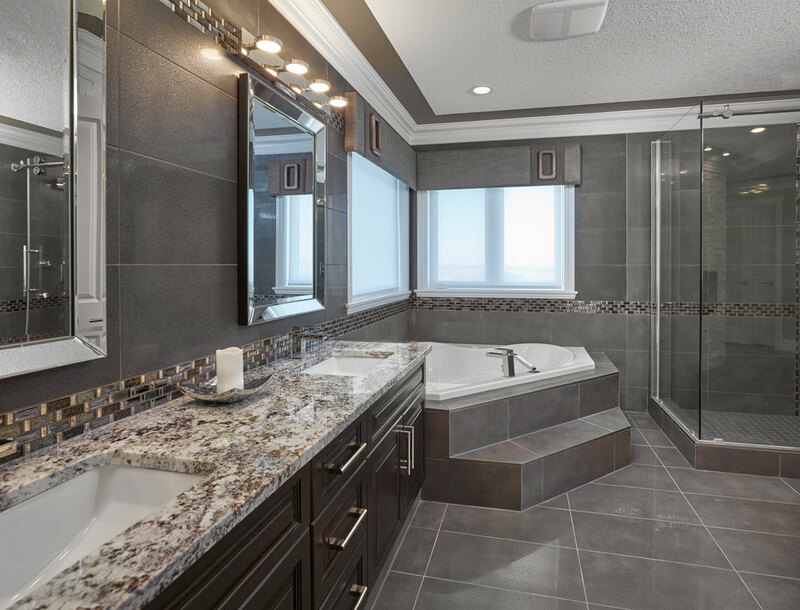 White Eagle Homes blends an award-winning design with heightened features. 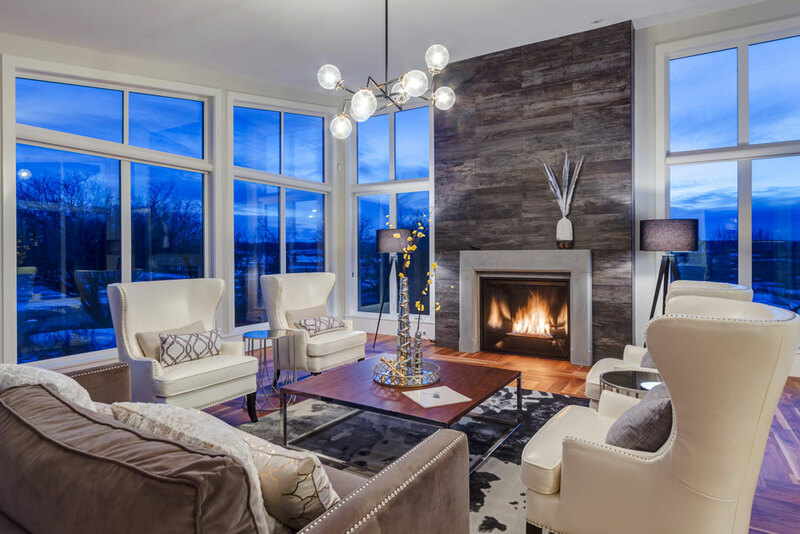 Rarebuilt Custom Homes hosts Arts & Crafts styling with contemporary flair. 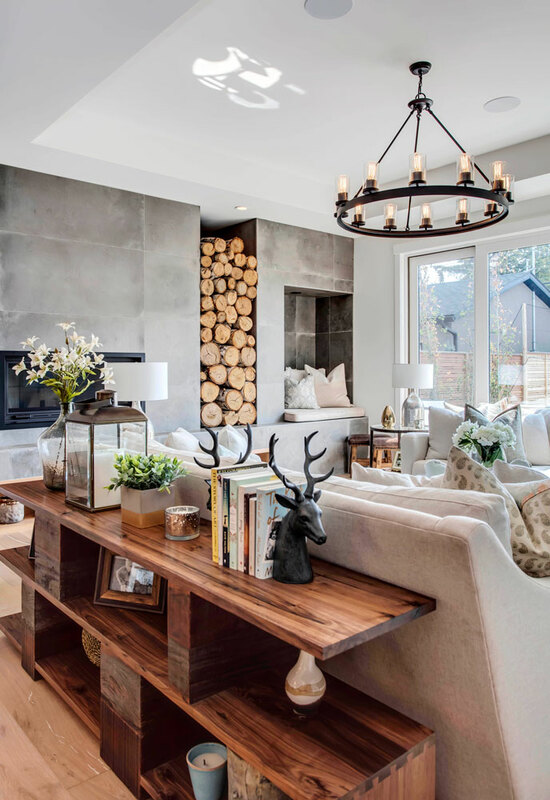 Want to be featured in our upcoming Spring/Summer 2019 issue? 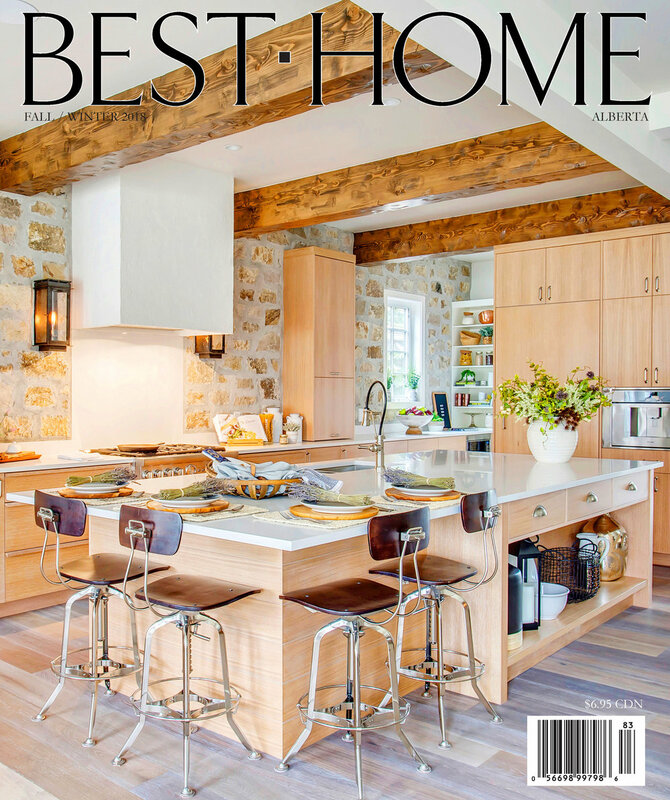 Best Home Magazine is now scouting for custom home features (new builds and renovations) for our upcoming spring/summer 2019 issue, which will be released in May and will run to October. Please contact Cindy at: cindy@besthomemagazine.com if you are a builder or homeowner that would like their home considered for a feature. 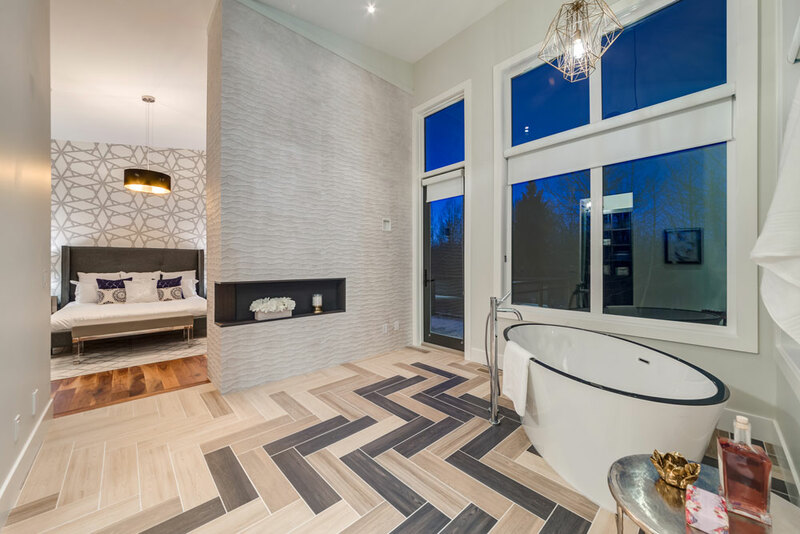 Trickle Creek Designer Homes captures the imagination with a modern farmhouse-styled infill that hosts a few surprises. 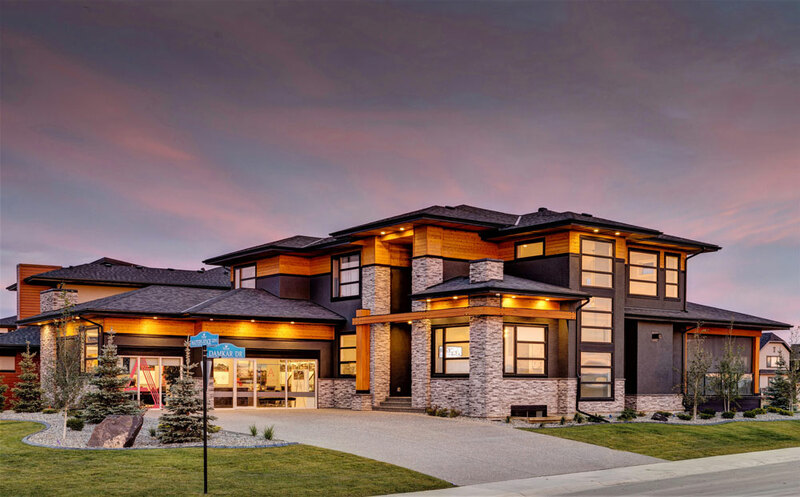 Stonewater Homes makes phat changes to infill designs. 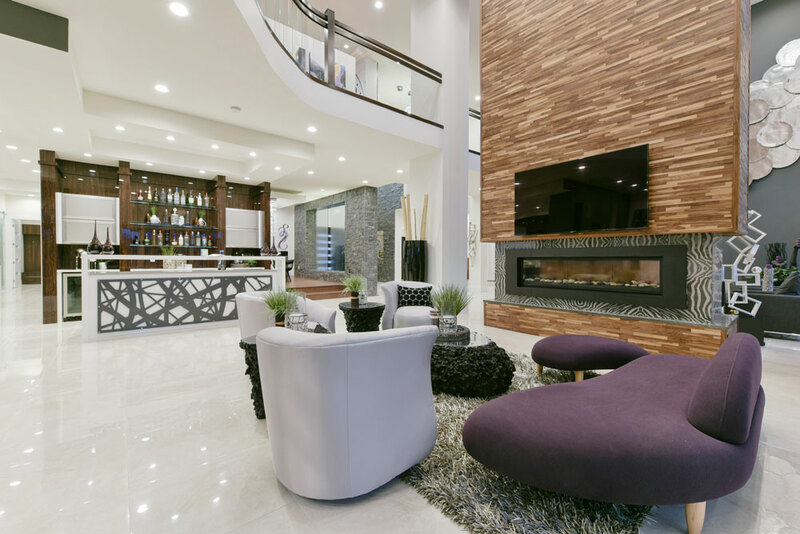 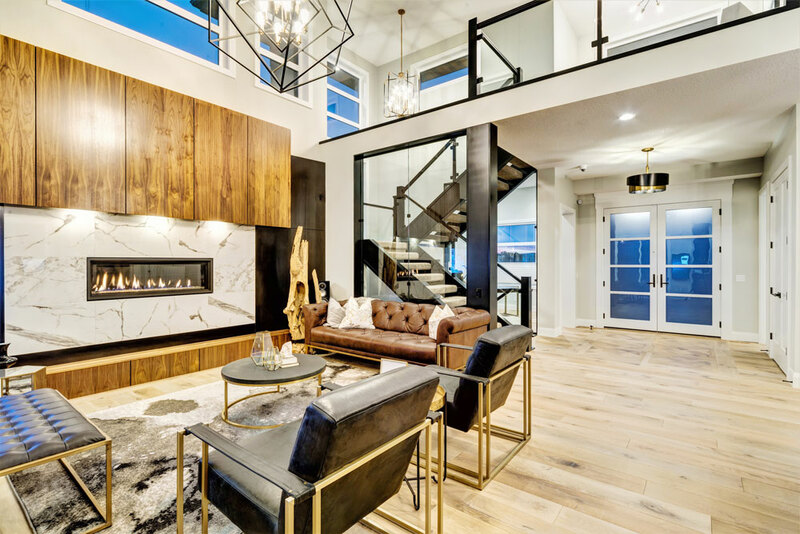 Platinum Signature Homes brings the big top to Edmonton.